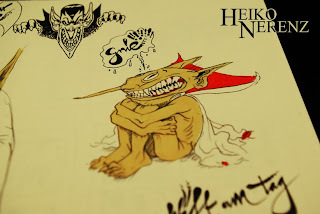 the art of Heiko Nerenz: new sketches! i made some new sketches, so watchem here! nothing much to say about, just some sketches..